Amending a trust is risky business. To change the very nature of a trust is in a sense to create a new trust. This could trigger what is known as a resettlement of the trust resulting in an enormous bill of stamp duty and artificially a capital gains tax bill as if the assets of the trust had been sold to the market at market value even though they have not. 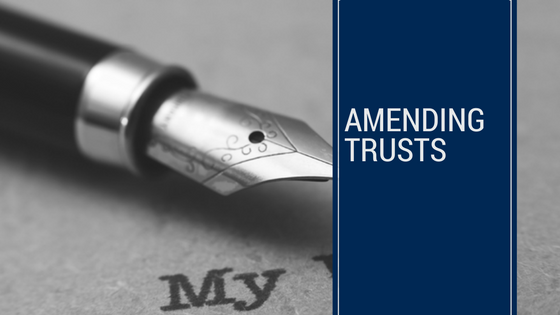 Therefore, even where amending a trust is necessary, careful thought from a taxation point of view and also from a trust law point of view should be given as to whether or not amendment is possible. In all instances legal advice should be sought.